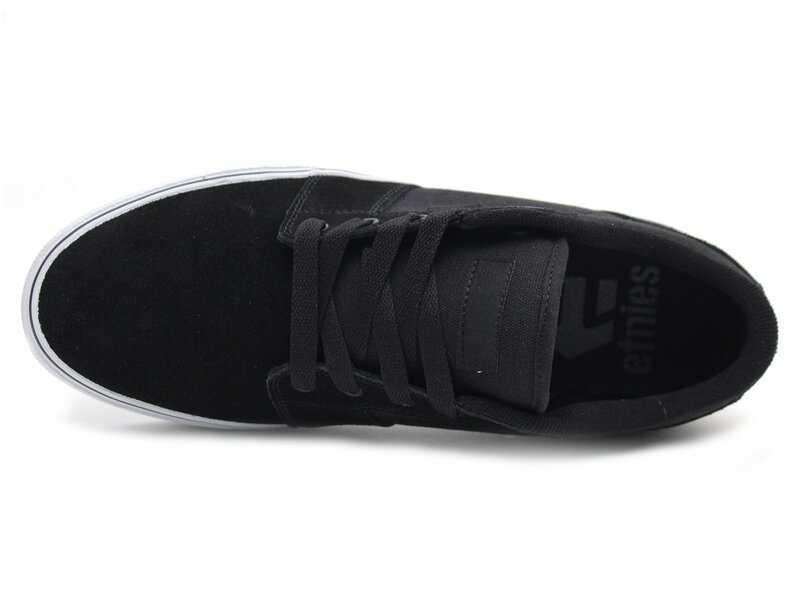 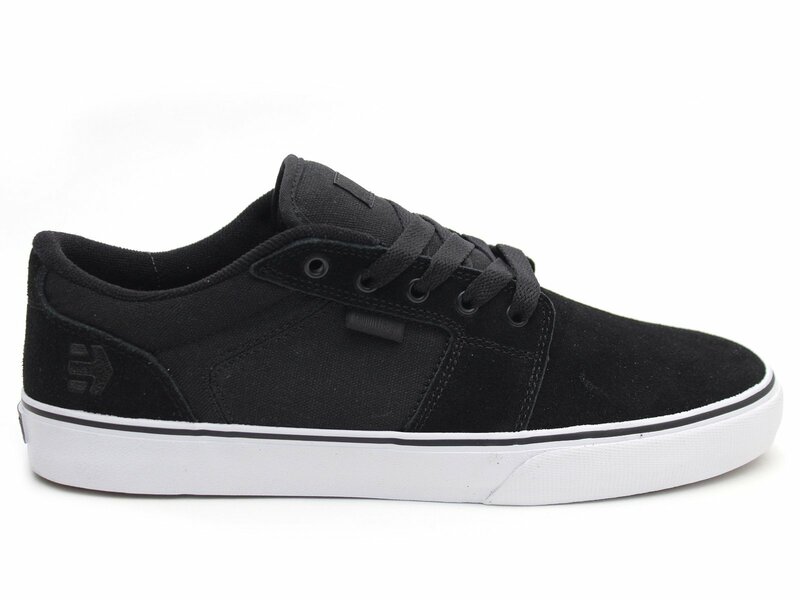 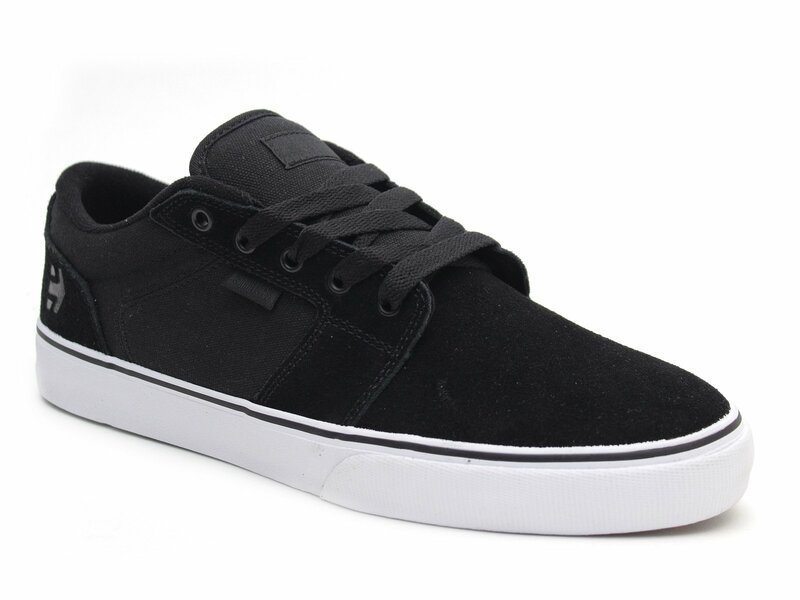 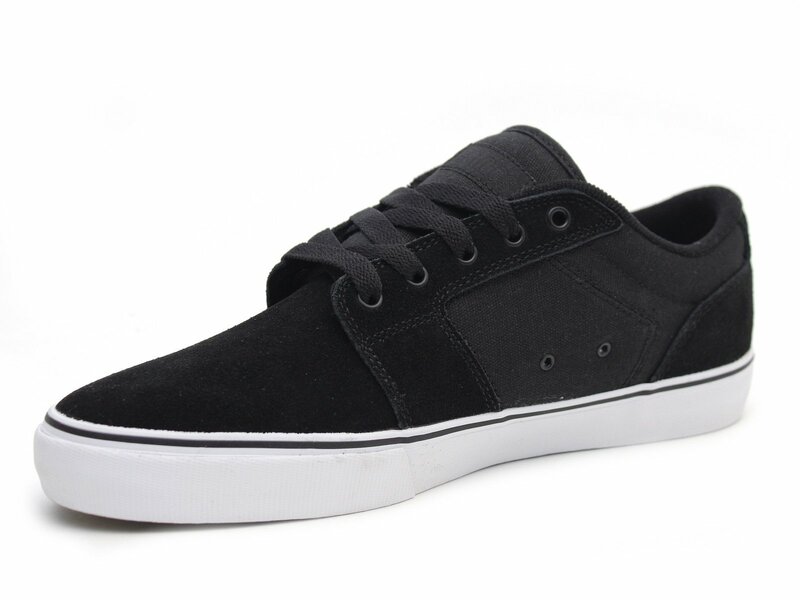 The Etnies "Barge LS" Shoes - Black/White/Black have been redesigned. 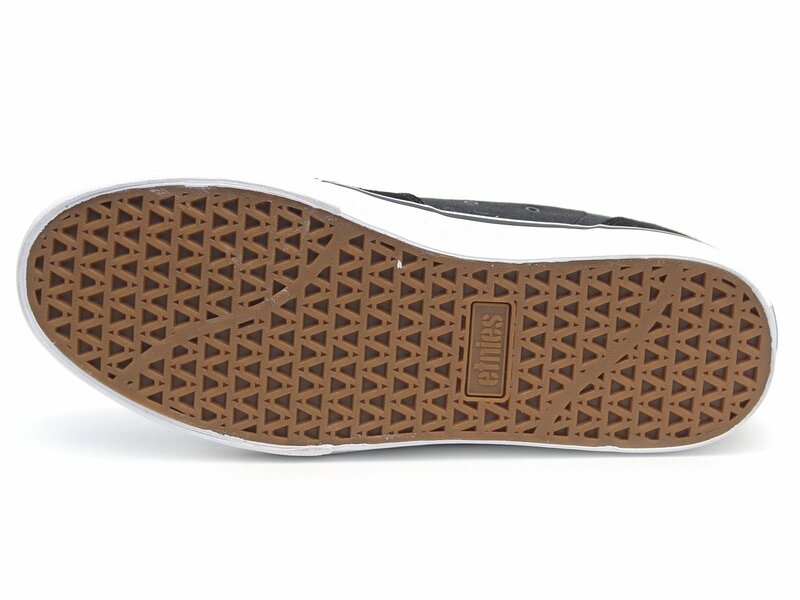 Enties revamped the old pattern for a fresh new shoe. 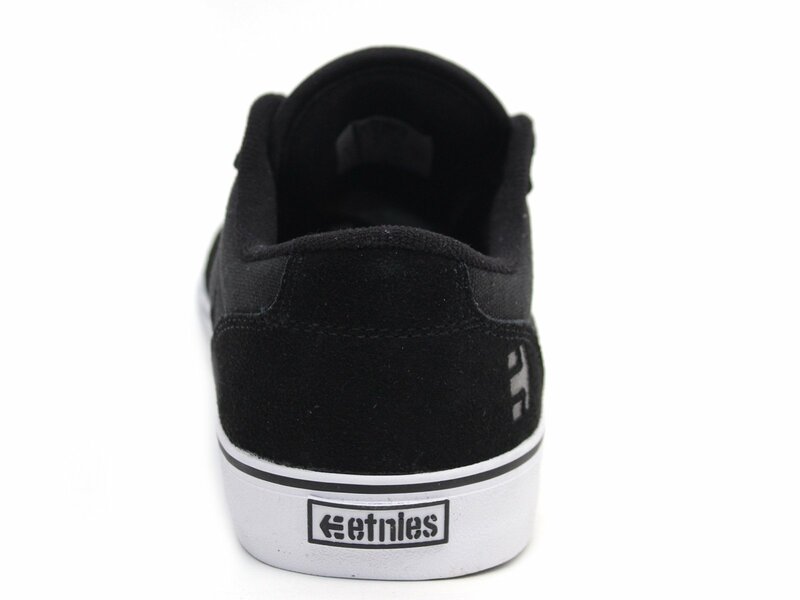 Adding a hefty armoured collar and raising the heel has made all the difference in reconstructing the Etnies "Barge LS" Shoes - Black/White/Black into a slimmer and more narrow shoe design.